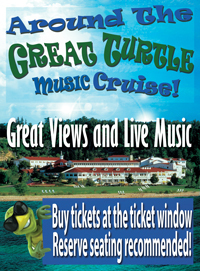 Every Friday night departing @ 6:00 from the our Mackinac Island dock. Live music and narration about the Island. Call to purchase tickets or buy them at our Island ticket booth. Watch the video to learn more!